MLS (Multiple Listing Service or Multiple Listing System) is a database of properties on sale from a particular location or area. In a data-driven economy, it’s not surprising to see realtors, brokers, and agents trying to make the most of it. 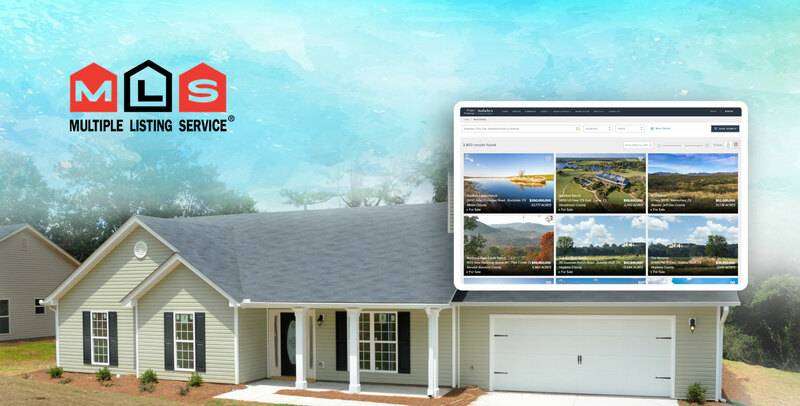 Thinking of real estate website design and development? Well, here is how MLS integration can make a difference to your business by helping you engage with more buyers looking for home or property. Buyers are interested in the detailed information about properties listed on a website, not just an overview, and with an MLS integration like this, you can easily put all relevant and critical information on your website effortlessly. On a normal website without MLS, you can fall short of fields or information that buyers might be interested in. No issues, you can get those fields built by your real estate website developer, but it won’t be a commercially viable option considering the time and effort spent on it. Moreover, it would be a tedious affair to update the record of each field of hundreds and thousands of listings. An MLS-enabled website allows you to make your property visible to a widespread relevant audience as your property is displayed on different websites owned by member realtors/agents/brokers of that MLS network. Unarguably, this is a better bet than getting a listing published on your website alone. Sellers tend to list their properties with an MLS website to reach out to more. This helps them have a better appraisal of the property and get the right customer who can provide competitive compensation. More sellers also mean that buyers will have more choices. Thus, bridging more sellers and buyers on your website, you earn more commission from both ends. MLS opens a stream of revenue. First, increased direct profit with an increased number of home buyers coming to your platform. Second, you get a pie of the commission generated with sales of the properties listed by other members. Third, through advertisement of properties of members or other realtors on your website. MLS provides a real-time collaboration among brokers, agents, buyers, and sellers. Hence, with MLS website development, you can expedite your customer acquisition strategy concluding deals faster. Thus, saving the time of buyers and sellers, you become more valuable to them. MLS brings transparency in the contractual offers of compensation (among brokers) and enables appraisals of the property with better information exchange between constituent stakeholders of the deal including the representatives of buyers and sellers both. Participating real estate agents and brokers come into a contract by displaying the listings of others on their website. Thus, MLS endeavors to make the real estate market more professional and organized, and the relationship between stakeholders more trustworthy.